I’m heading to Calgary next week for the 2018 iteration of When Words Collide. This convention brings together writers of all genres, giving everyone a chance to brainstorm on problems common to all storytellers, such as plotting, pitching, publishing and procrastination, along with a few things that start with other letters. This will be my third visit to WWC, and my third time presenting there. *Live Action Slush, (it goes by other names at other conventions) is a chance to have a few pages of your work read out loud to a panel of editors. 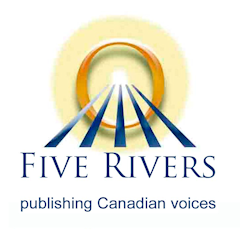 Bringing your work to this event takes courage, because the whole room–and in Calgary it’s usually packed–will get to hear not only your draft manuscript, but also the editors criticisms of it. WWC does it wonderfully, by which I mean the focus is on constructive criticism. No one gives in to the temptation to mock writing that falls short. Authors who take the opportunity to identify themselves after their piece is critiqued get generously applauded, especially if fundamental faults were pointed out. My schedule for this year’s WWC is lighter than last year’s. I’m reading for the SF LAS again, and I just saw on the final schedule that they’ve taken me up on my offer to read for other kinds of slush– I’ll be doing the historical fiction one as well. Organizer Randy McCharles mentioned to me that WWC is always on the lookout for presentations about aviation, so I decided to combine two of my favourite things, and do a talk on Aviation in Worldbuilding this year. I plan to run through the who, what, when, where, why and how of Aviation as it pertains to writing fiction, and I’m hoping that the worldbuilding aspect will attract some writers of speculative fiction. Under the Who, after introducing myself, I’ll talk about some writers who have included fabulous aviation in fiction, ranging from famous authors like Heinlein and Herbert to more current writers. Time permitting, I’ll plug some of my favourite Sky-Fi authors and books. Maybe I can get an easel or a whiteboard, and jot down some titles in advance. Note to self: create a web page on this blog for Tim’s Sky-Fi reading list. What will be my opportunity to segue into talking about some kinds of aviation that are very different from our mundane metal monoplanes. Ornithopters, horse-drawn battle-kites, inter-colony ballistic missiles, human-powered flying machines, the usual stuff. When will be a chance to speak about some historic aspects of aviation. I’m convinced we could have developed flight much earlier than the Wright Brothers, and I’ll use that to encourage writers who want to put aviation in low-tech worlds. In hindsight, some form of air travel should have been feasible in the age of sail, and even the iron age. My own novel is set on a world with technology not much above the stone age. Mini-rant: don’t underestimate stone-age societies, they had a lot more going on than hand-axes. Where will take us to other planets, with a quick contemplation of potential aviation on Mars and Venus to introduce some of the basics of flying in less earth-like environments, and then some words on factors that make flying easier or harder, such as local gravity, atmospheric density and composition, otherworldly weather, and so on. Why will cover reasons aviation matters in worldbuilding. Transportation is, I believe, a pivotal technology, like communication. It’s fundamental to a society’s trade and travel in ways that affect everything from family visits to restaurant menus. Seriously. Want fresh fruit from far away? You’re going to want it flown in. The existence of aviation also implies a whole lot of career choices. I’ll try not to get sidetracked into grumbling about pilot stereotyping. How sounds like it could be a recap, but I think I’ll use it to discuss how to make aviation immersive and emotionally compelling. Then I’ll move on to ways to use aviation to advance the plot and reveal inner character. Huh. I just killed two birds with one stone. I have used a blog post to write an outline for my presentation. If you’re attending When Words Collide, come see me at 10:00 AM on Sunday in the Acadia Room, which is downstairs in the Tower Building. Less than a week to go before Can-Con. I think this is my fourth visit to Ottawa. 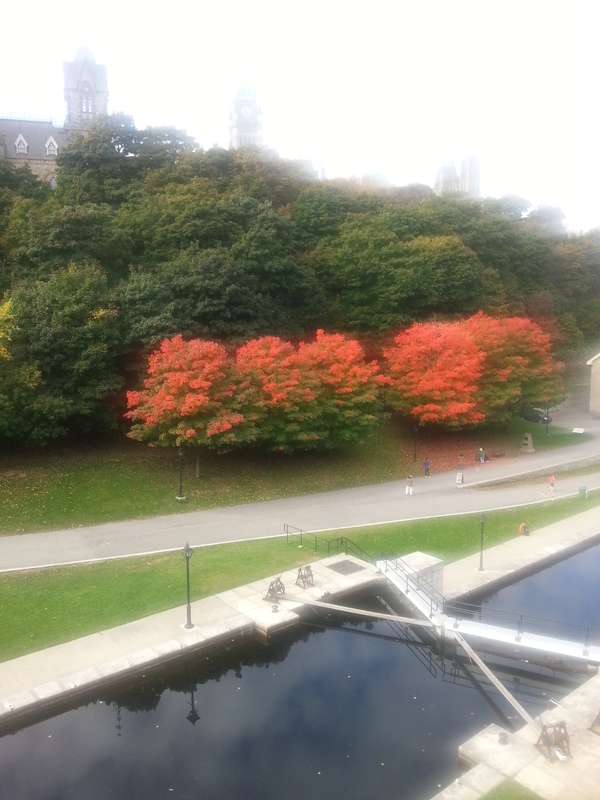 I’m looking forward to morning walks along the canal, seeing my Ottawa friends, and perhaps some fall colours. I have a light schedule at Can-Con this year: I’m taking a workshop on Friday, doing a reading on Saturday, and joining a panel on Sunday. (See the convention’s full program here.) That’ll leave time for meals! We know some nice restaurants, and we’ve made some reservations already. After that, registration, opening ceremonies, perhaps a panel, and then dinner out with Caroline. Saturday: Lots of cool panels and readings to attend, and I’m scheduled to do my own reading from Avians at noon. Guess I better rummage around and select a scene or two. Su J. Sokol and Ryan McFadden are the other readers in the room for that hour, so that should be a fun session. I’m likely to be too busy for a proper lunch date, so I’ll probably just grab something in the lobby bar and get back to the con. I’ll sacrifice some of the early evening sessions to make time for a nice dinner, though, and then I want to be back for a later panel and the Bundoran Press party. Sunday: we have breakfast plans, and I’ll have an easy morning sipping coffee at the con, then in the afternoon, I’m sitting on the Leveling Up Your Writing with Formal Courses panel with Curtis C. Chen, Suzanne Church, Leah MacLean-Evans, and Kelly Robson (moderator). I think that means I’ll be representing the more affordable end of the education spectrum compared to full six week Odyssey or Clarion resident courses or a university Master of Fine Arts program. I took an Odyssey online course one winter, and got a lot out of it. We don’t fly home until Monday, so we’ll have all Sunday evening for a leisurely supper.